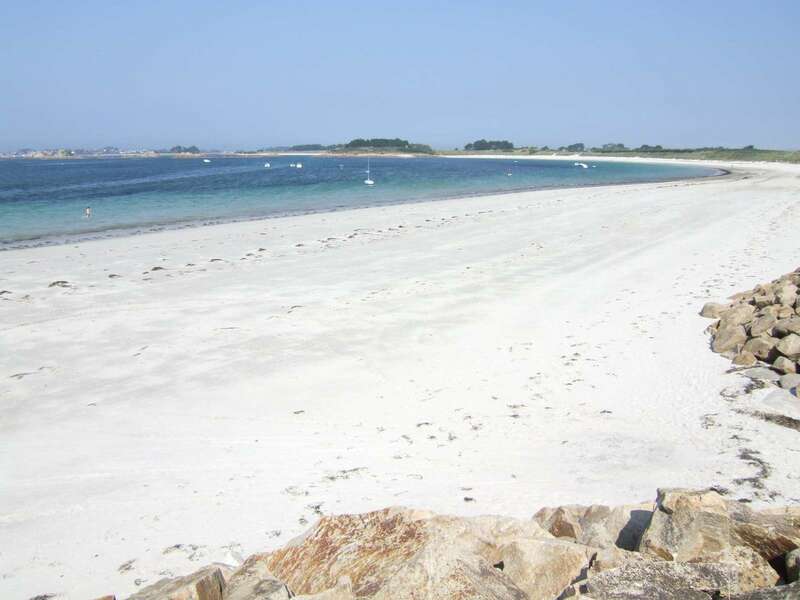 You will always find a sheltered beach with white sand in and around Roscoff! 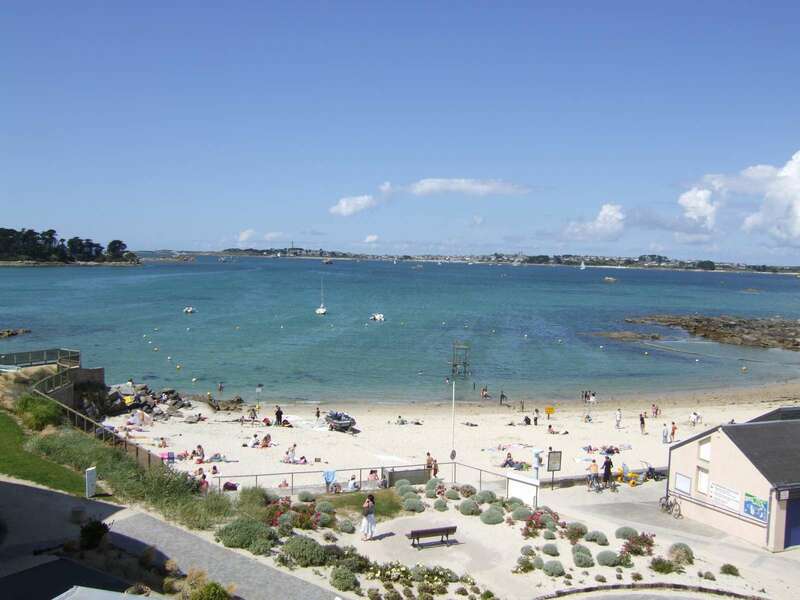 The Beach of Roc'h Kroum, situated right in the centre of Roscoff, is supervised during summer and provides you with a diving board, showers, and floating wheelchairs for disabled. Don't hesitate to ask lifeguards for additional information! 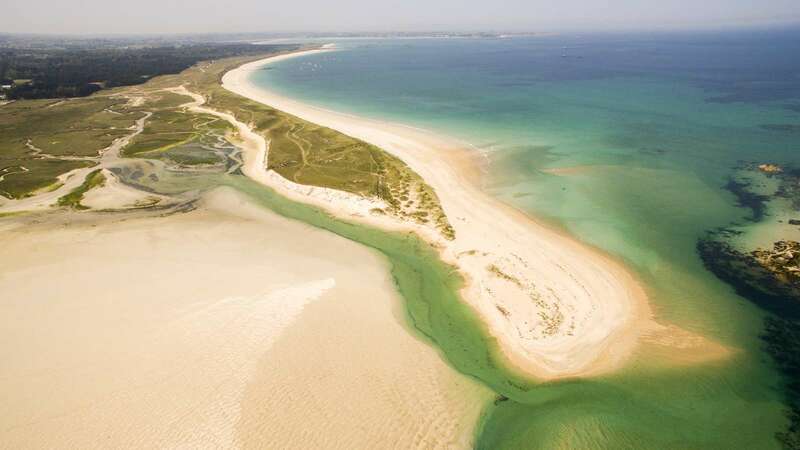 Santec : Le Dossen, is a long stretch of white sandy overlooking the Island of Sieck. 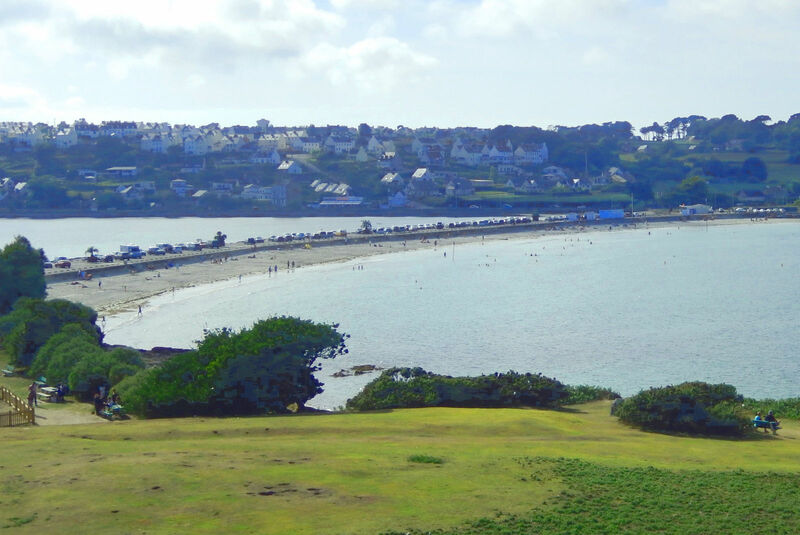 You can access the island by foot at low tide (don't forget to check the tide tables!) Feeling adventurous? Try our watersport activities such as windsurfing, surfing, sand yachting, ... However, beaches there are not supervised so be careful. St-pol-de-Léon : The strand of the Isle of Sainte Anne is a lovely place to spend family time. Jump in the seawater swimming pools and climb up the diving board or head over onto the isle and enjoy the children's playground! The beach is supervised during summer. 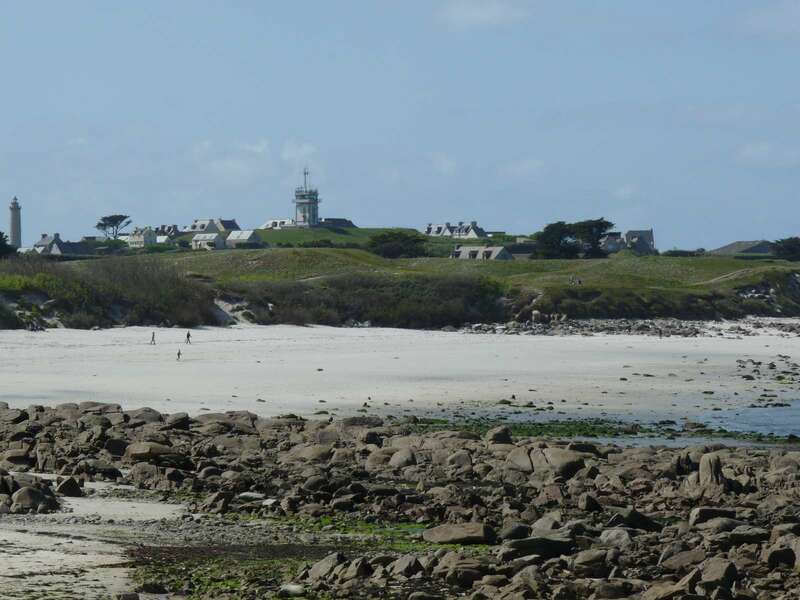 The Island of Batz : Enjoy the 15mn ferry crossing over to the Island of Batz and explore the tropical-like sandy beaches, one of the biggest attraction on the island! Be careful, the beaches are not supervised. Have you heard of the Sand Coast? The name speaks for itself! 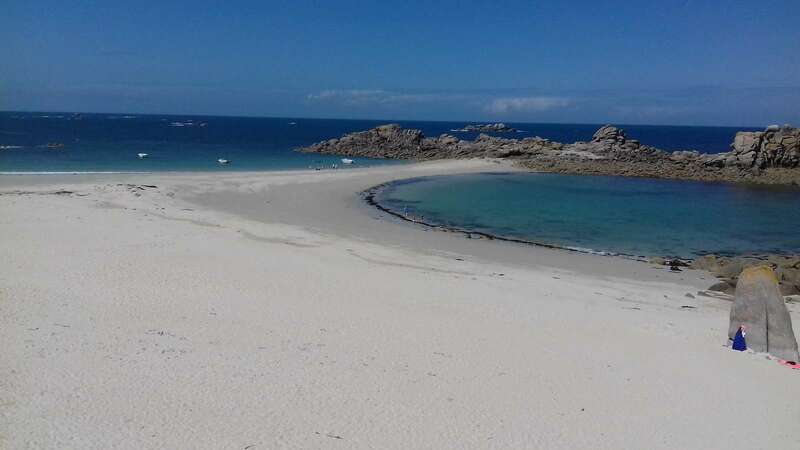 The Sand Coast stretches from Santec (5 km to the west of Roscoff) to Plouescat: almost 30 kms of dunes, rocky shores and white beaches with blue-emerald crystal clear waters !